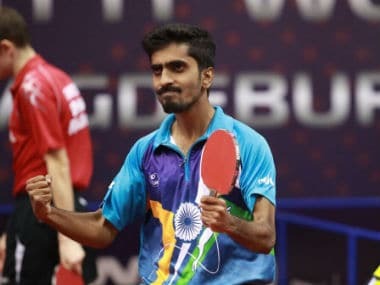 Kolkata: India's golden girl Manika Batra and G Sathiyan stamped their class, guiding Dabang Smashers to the CEAT Ultimate Table Tennis title with a 11-7 win over Falcons TTC in the final in Kolkata on Sunday. 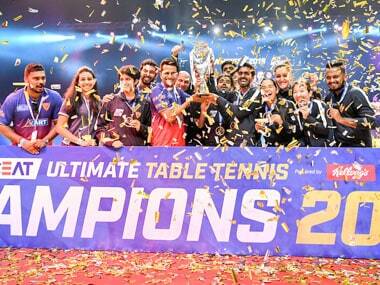 Manika and Sathiyan's dominant performances helped the Smashers topple defending champions Falcons TTC and also pocket prize money worth Rs 1 crore. Riding on a brilliant start that saw the Smashers jump to a solid 7-2 lead after just three matches, captain Sathiyan recorded a thumping 2-1 victory over Alvaro Robles to bring the contest to a premature end. Sathiyan won the first set handsomely and led 5-0 in the second. However, Spain's Robles pulled back to draw level and make it 1-1. 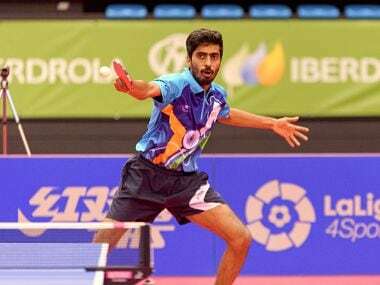 World No 44 Sathiyan, however, had the last laugh, winning the crucial 11th game point to seal the victory for the Smashers. Earlier, 23-year-old Manika led the charge, downing World No 30 Matilda Ekholm 3-0 (11-8, 11-10, 11-9). The 2018 Commonwealth Games double-gold medallist dominated her Swedish opponent, claiming points with a series of blistering smashes. Manika picked up the Indian player of the league award for her outstanding performance through the season, winning 5 matches and losing 2. World No 27 Yoshida Masaki extended Smashers lead with a 2-1 victory over Sanil Shetty. 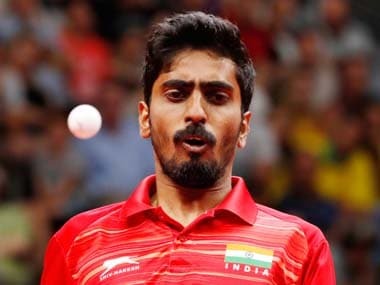 Masaki exhibited great technique and control to claim the first two sets 11-8, 11-8, but Shetty went back for broke and claimed the last set to corner one vital point. Sathiyan and Sakura Mori promptly paired up to pick 2 more game points, getting the better of Sanil Shetty and Bernadette Szocs in the mixed doubles clash. Falcons' captain and last year's MVP Liam Pitchford gave his team a glimmer of hope, beating Belgium's Cedric Nuytinck 2-1 in an exhilarating contest. 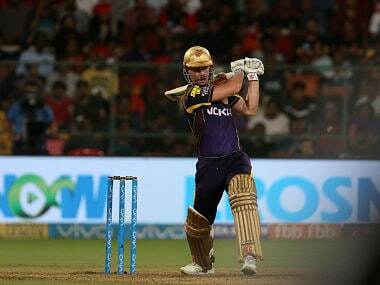 He, however, yielded a vital point, losing the second set 5-11 which proved critical in the end. Romania's Szocs, who has frequently been winning matches for Falcons, then overcame young Adriana Diaz to narrow the lead, but the 17-year-old Puerto Rican also pulled back one point in the third set to prepare the stage for Sathiyan to shine.